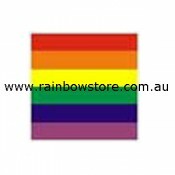 Click the button below to add the Rainbow Flag Temporary Tattoo Gay Lesbian Pride to your wish list. All prices are in AUD. 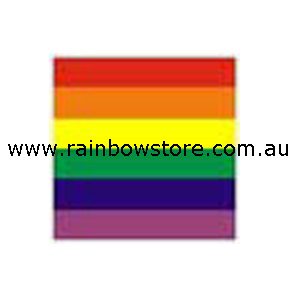 Copyright 2019 Rainbow Store. Sitemap | Shopping cart by myshophosting.